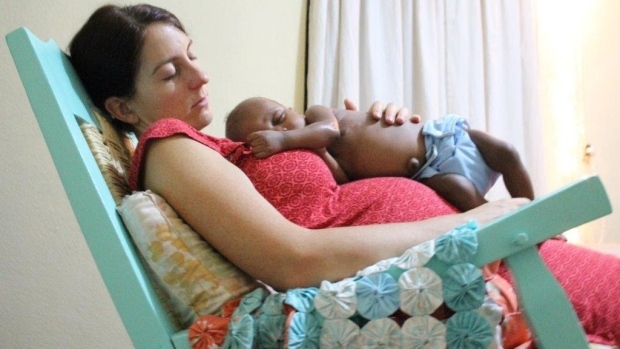 A New Brunswick mother and her young son are stuck in Haiti amid simmering anti-government protests. 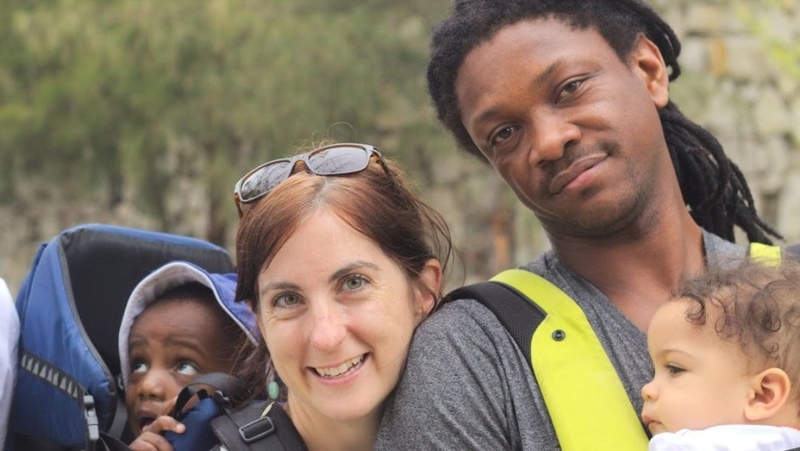 Meaghan Balzer and her Haitian partner Will Calixte were living in Haiti with their five-year-old son, Deo, when violent protests broke out in the country. Balzer has been the legal guardian of Deo since he was a baby, but is still waiting for the adoption paperwork to be finalized. The couple also have a daughter, Iyanu, so they made the difficult decision to temporarily split up. Calixte and Iyanu have returned to Canada, while Balzer and Deo are holed up in Port-au-Prince. 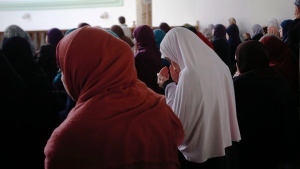 “You're deciding to separate your family so that some can go to safety and some are going to be left behind in what is considered an unsafe environment,” Balzer, who has been working in Haiti for about a decade, said in a telephone interview. Haiti has been rocked by nationwide protests over allegations of government corruption that have shut down roads and led to gunshots in the streets. Canadians have been urged to leave. “It's the first time we saw things like that, people in the street with guns,” Calixte said. They told their children the noises were fireworks. There is also looting and shortages of food are mounting. “Even if you have the money, it's not easy to buy food,” according to Calixte. “When I left, we had a serious problem with water,” he added. The couple is appealing to the Canadian government for help but has been told there is little they can do. Balzer’s mother, Peggy Cosman, and her grandfather Bert Cosman met Iyanu and Calixte at the airport Tuesday in Saint John, N.B. “It is bittersweet to have Iyanu and Will come, so I know they’re safe,” Peggy Cosman said. Cosman said her daughter has been trying to get Deo’s paperwork in order since he was three days old.